Agora Public Affairs & Strategic Communications has added Ana Maria Gutierrez De Piñeres to its team as Regional Digital Director. 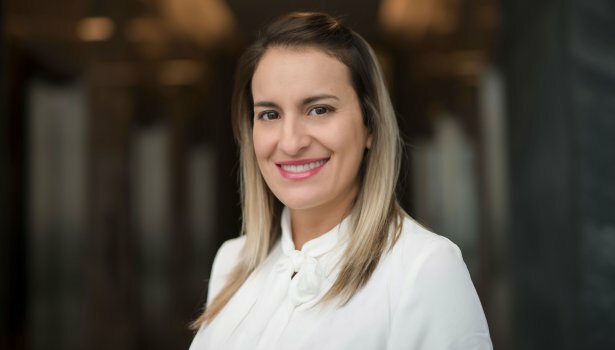 She will provide strategic advice to Agora clients throughout the region and is responsible for conceiving and directing campaigns to strengthen the online reputation of their brands. Previously, Ana worked at Burson-Marsteller Colombia as Manager for Digital Innovation and Planning. She has also spent time at Leo Burnett in Colombia, as a digital journalist for Jet Set magazine and at Terra Networks. She has a degree in Social Communication and Journalism from La Sabana and took a Masters Course in Digital Transformation and Business Development at the OBS Business School and the Universidad de Barcelona.